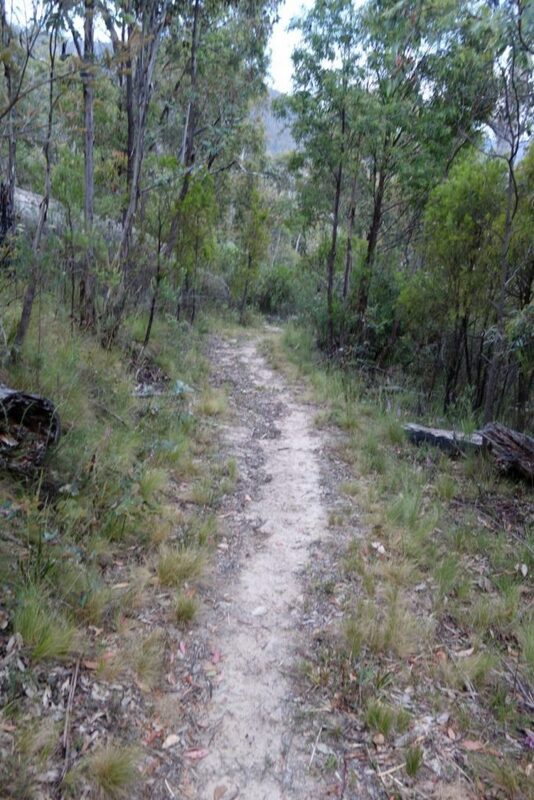 The walk to Cotter Flat in the Australian Capital Territory (ACT) is part of the Australian Alps Walking Trail (AAWT). I do this trip at least three times a year as a day walk if I’m feeling energetic, or as an overnight walk if not. I also use this walk as my shakedown hike when I am changing gear. 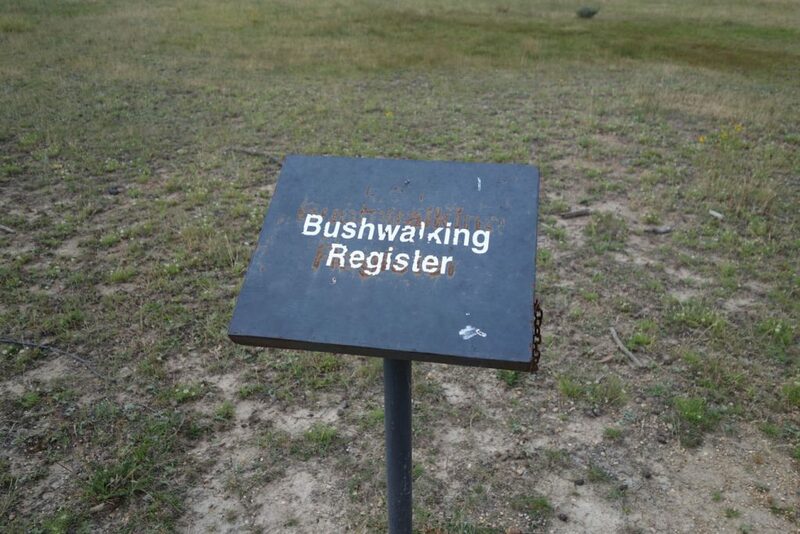 This walk starts at the site of the decommissioned Orroral Valley Space Tracking Station. 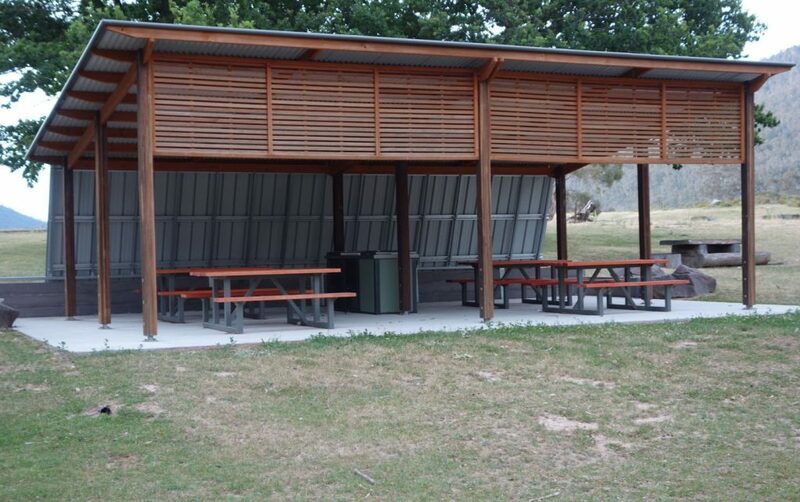 The facilities provide a great day picnic or overnight camp in its own right with a decent toilet block, picnic tables and gas barbecues. Please note there are no facilities at Cotter Flat. The walk to Cotter Flat is approximately a 5-6 hour walk depending on you fitness level and pack weight. The trail starts off with a 5.8 km walk along one of the fire trails before turning off the road onto the AAWT proper. The turnoff point is easy to miss so start paying attention at about the 5 km mark and look to the left side of the road (there is a photo of the turnoff point below). Once you turn onto the side trail, the track is undulating for about 1 km before a steep incline towards the top of the hill at Cotter Gap. Camping is possible in this area although not recommended. From Cotter Gap the trail undulates but is mainly downward and in relatively good condition although tree falls on this trail are common so you will usually have to climb over/under or around logs of various sizes. The trail continues downwards to Cotter Flat at approximately the 15-16 km mark. 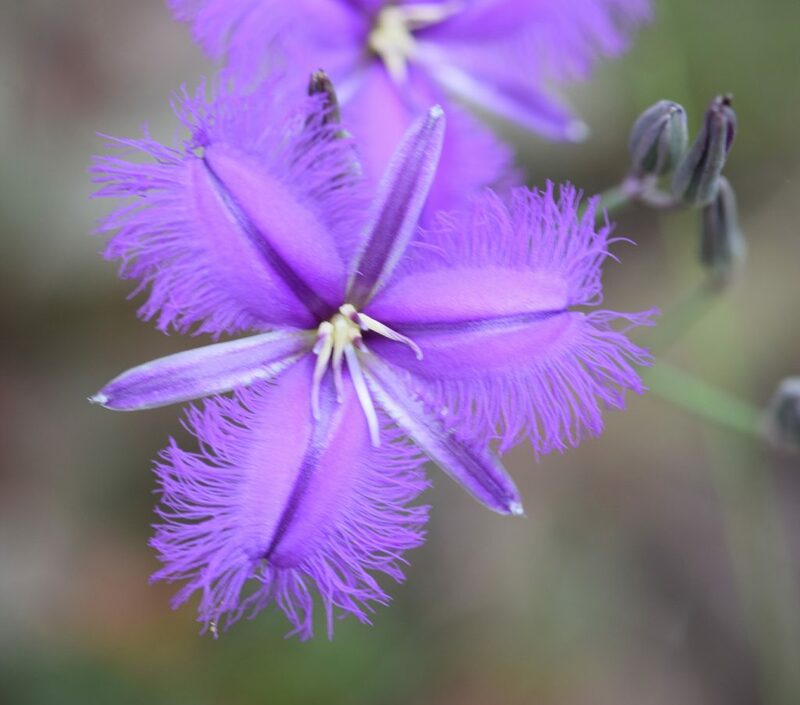 Cotter Flat is one of the best camping areas in the area with flat grassy ground kept short by the large local Kangaroo population, good access to water and good wind protection. 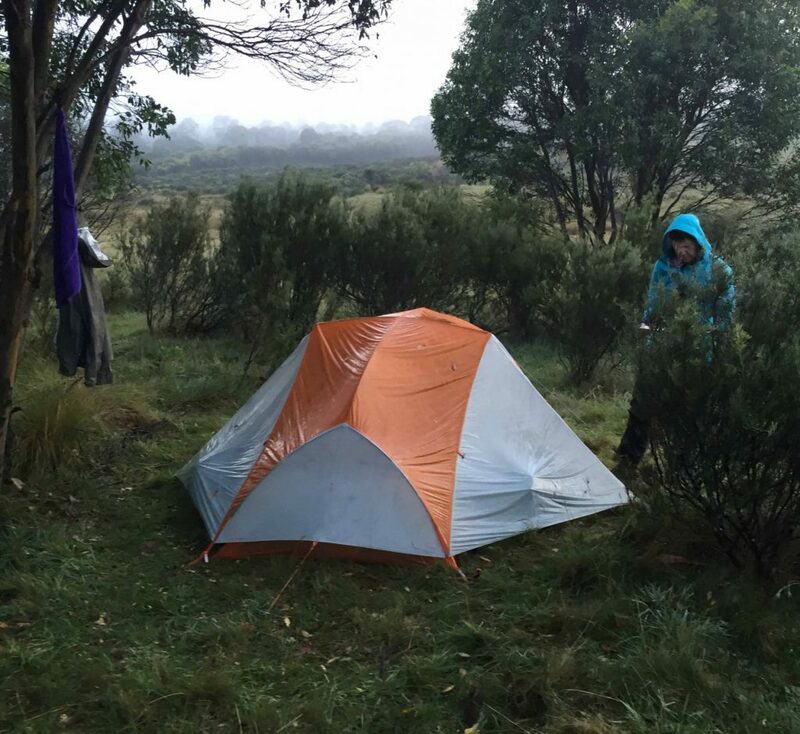 Camp well away from any large Eucalyptus trees as it is not unusual to hear large trees falling in the middle of the night particularly during periods of high winds and heavy rains. In addition, you are required to camp more than 500 metres away from the rangers hut on the opposite side of the river. I highly recommend Cotter Flat as the place to pitch your tent. If you are progressing on to the summit of Mount Bimberi, use this area as your base camp. There is something about this hike that I never of. 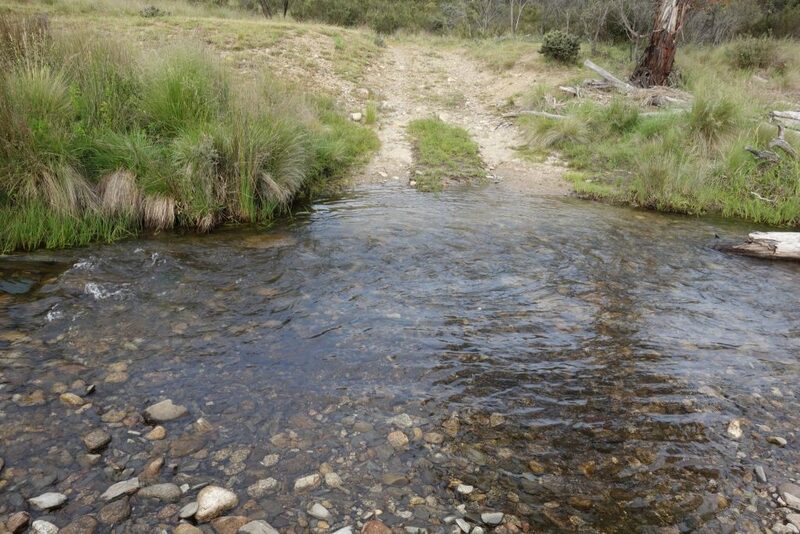 The return trip to Orroral Valley is approximately 5-6 hours for walkers with good fitness. The hill leading up the Cotter Gap is the only serious one of the return trip and is much easier than the trip out. The last 5.8 km walk along the fire trail back to the tracking station can be a bit monotonous but the road surface is always in good condition. 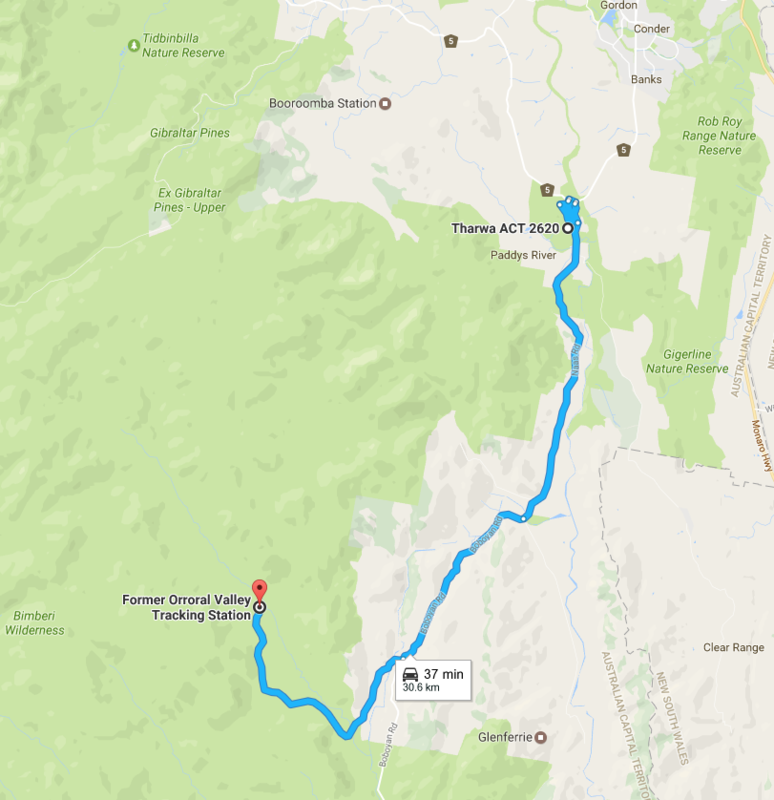 Travel along Naas Road (this road changes to Boboyan Road) past Apollo Road and turn off onto Orroral Road which is approximately 18 km from Tharwa on the right. Continue on Orroral Road past the campground and the road will finish in the tracking station carpark approximately 10 km from the turnoff. 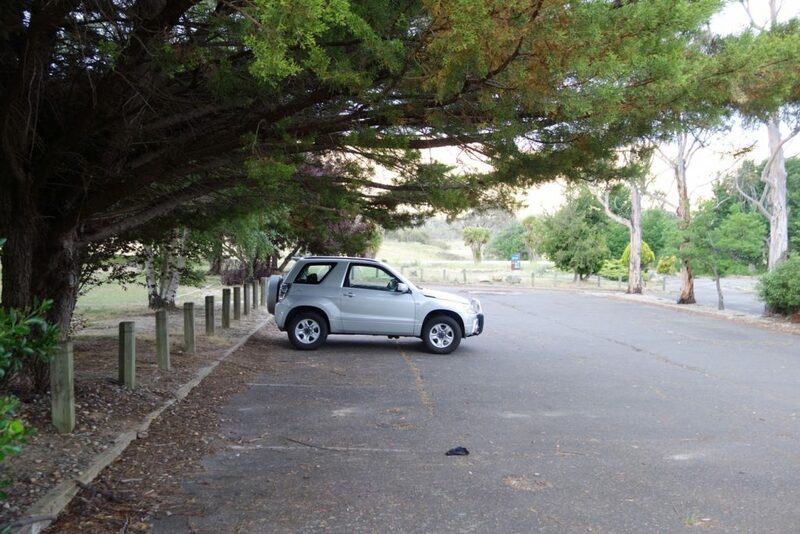 If travelling in the summer arrive early in the morning to get one of the shaded carparks that will keep your car cool for the day. 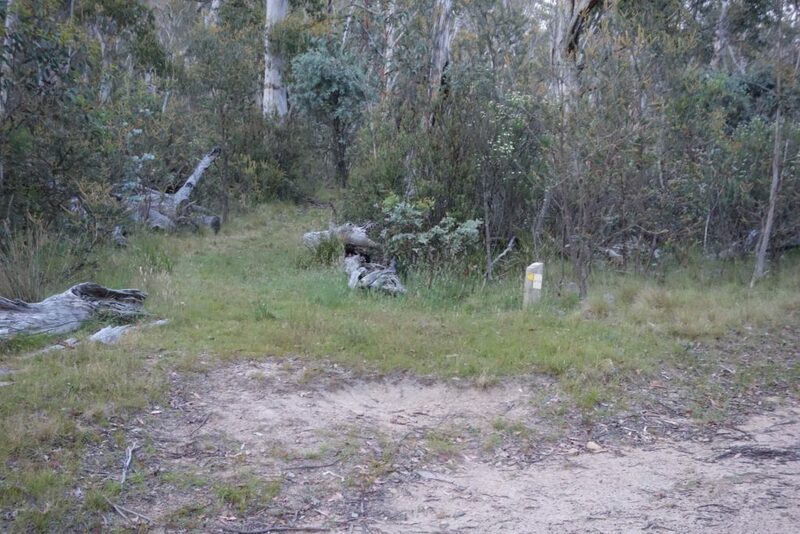 The walk to Cotter Flat in the Australian Capital Territory (ACT) is part of the Australian Alps Walking Trail (AAWT). I do this trip at least three times a year as a day walk if I’m feeling energetic, or as an overnight walk if not. I also use this walk as my shakedown hike when I am changing gear. The hill starts at the site of the decommissioned Orroral Valley Space Tracking Station. 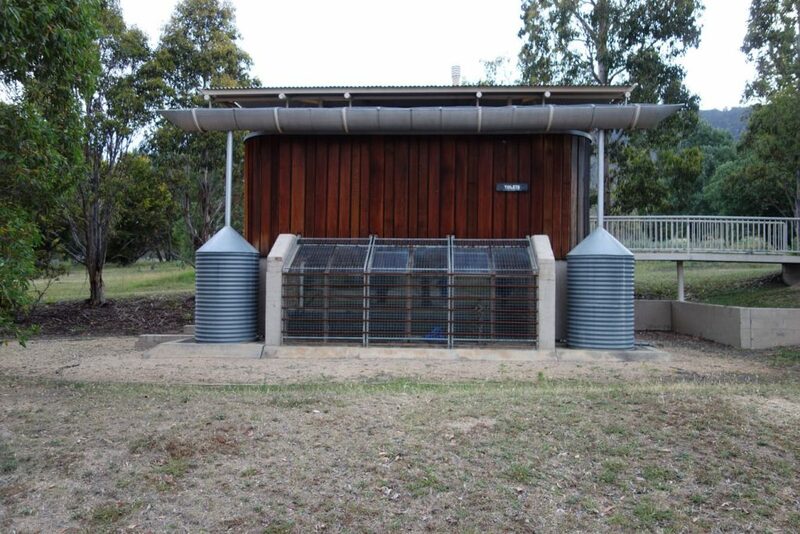 The facilities provide a great day picnic or overnight camp in its own right with a decent toilet block, picnic tables and gas barbecues. Please note there are no facilities at Cotter Flat.